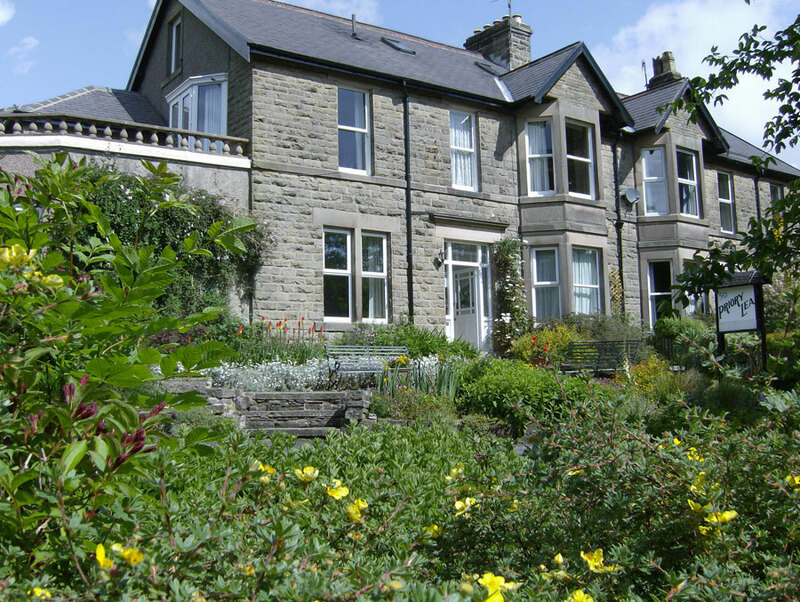 Priory Lea is a Victorian home that has been carefully converted into five apartments. 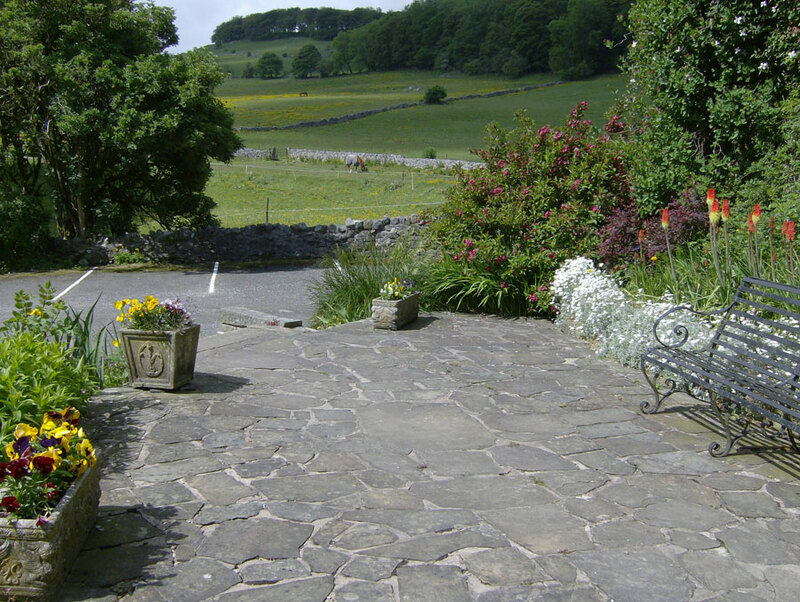 Priory Lea is the last property on a quiet no through road surrounded by fields and woodland, often described as having the best of both worlds by many of our guests who return year after year as it is only one mile from the main shopping centre but has the countryside on its doorstep. There is ample private park, a patio area and two lawns set amongst a well established garden. 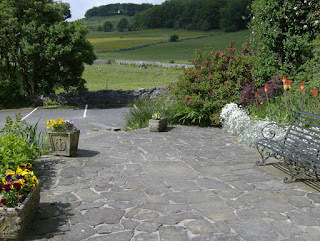 We are situated on the south of Buxton, close to the A515 leading to the Derbyshire Dales. A five minute walk from the apartments brings you to a 24 hour Tesco Express supermarket and petrol station, a further ten minute walk and you are in the town centre, buses into town run from the other end of White Knowle Road. 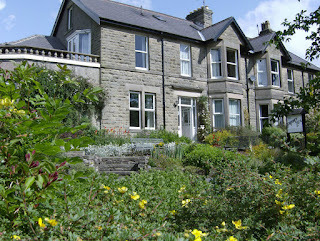 Our accommodation is ideal for pets as there are many pleasant walks that begin from our car park.